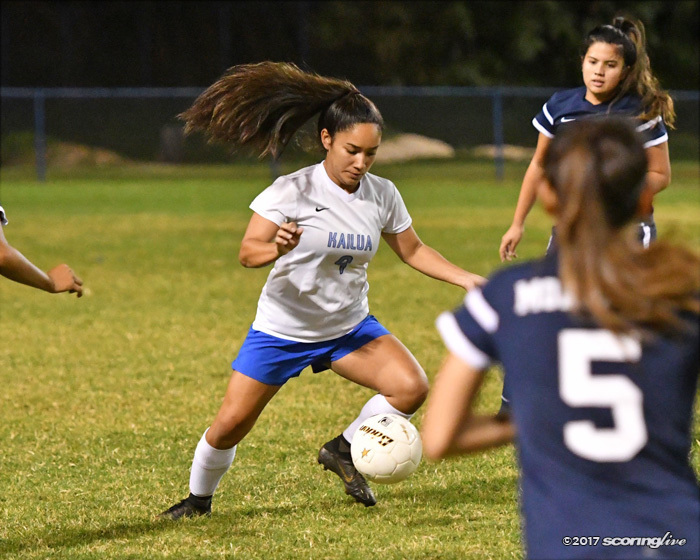 KAILUA — Moanalua overwhelmed Kailua in the second half to come away with a 8-0 win at Alex Kane Stadium Wednesday night. 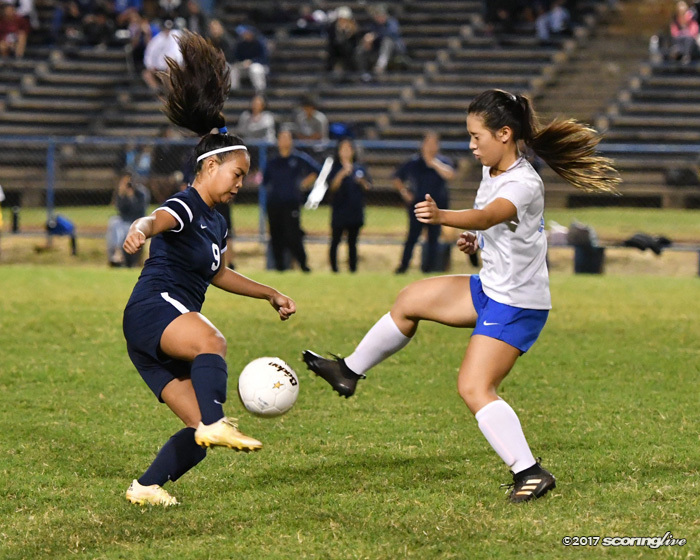 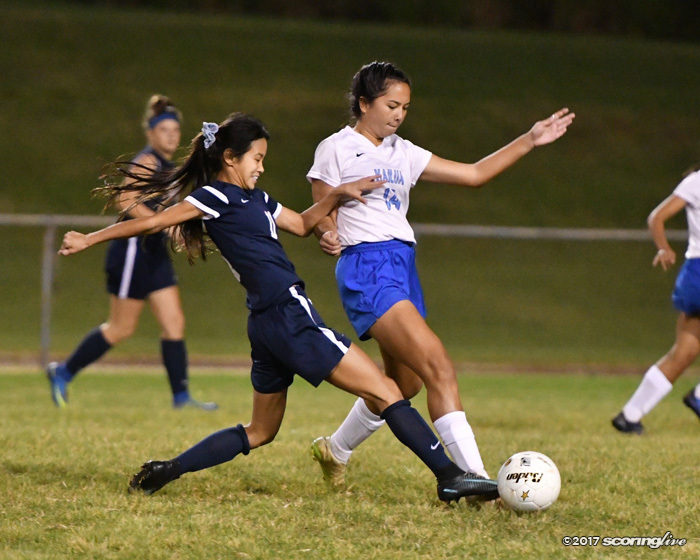 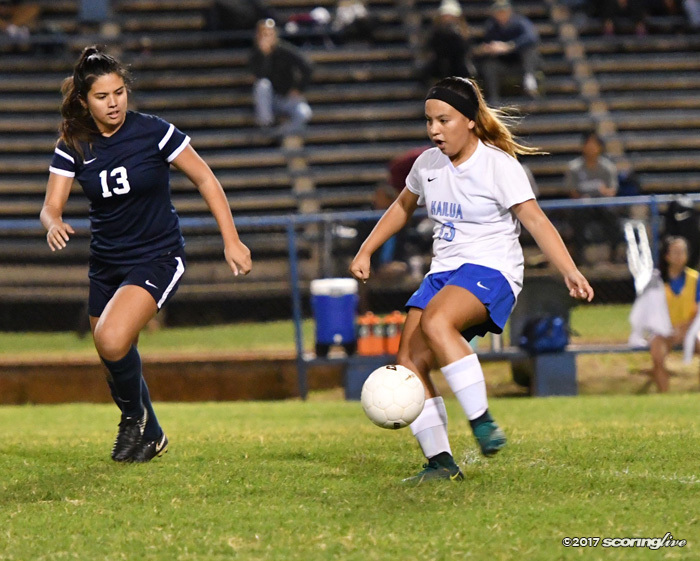 Moanalua led 1-0 after the first half, but scored seven goals after the break to begin the Oahu Interscholastic Association Eastern Division regular season with a win. 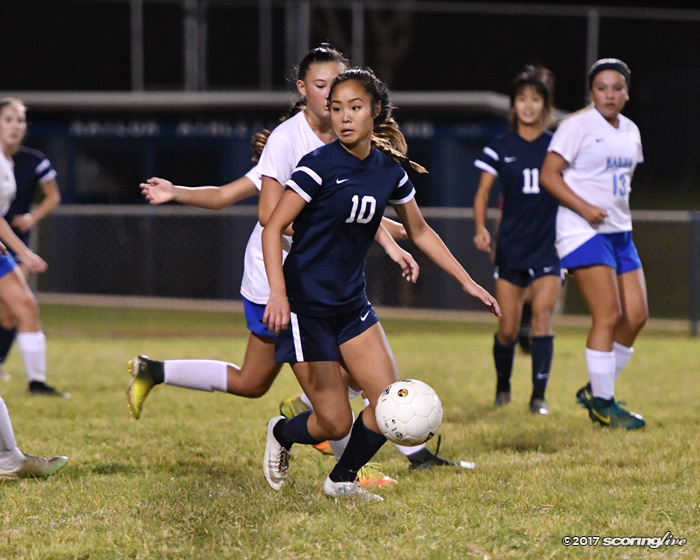 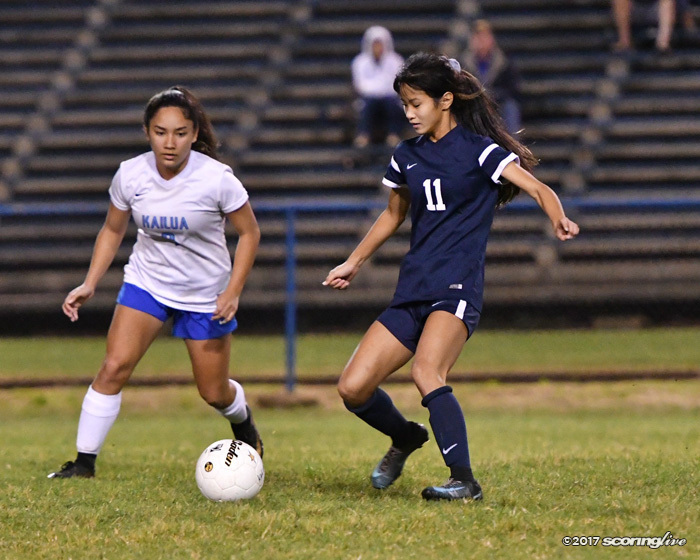 Na Menehune (1-0) was able to control the ball in the first half for the most part, but was unable to find any rhythm offensively. 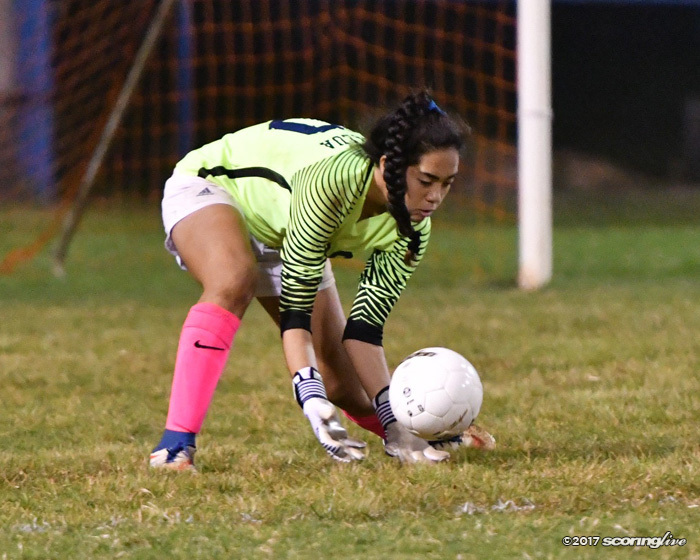 Moanalua goalie Alexis Davis also left the game with a head injury in the 10th minute, but managed to return to the game. 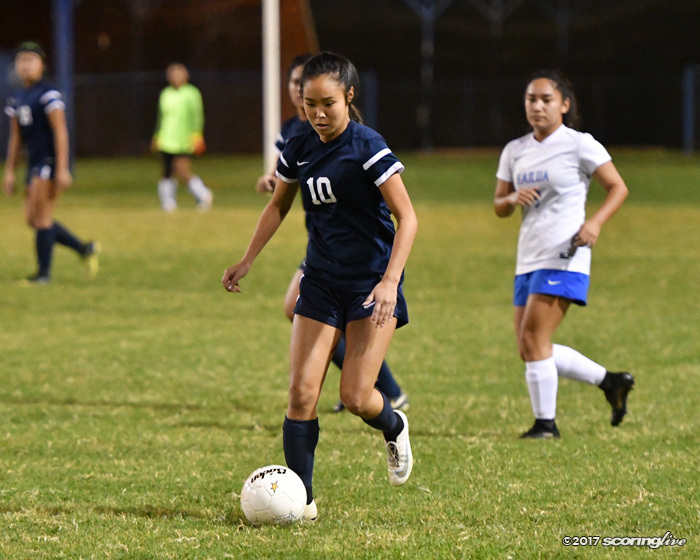 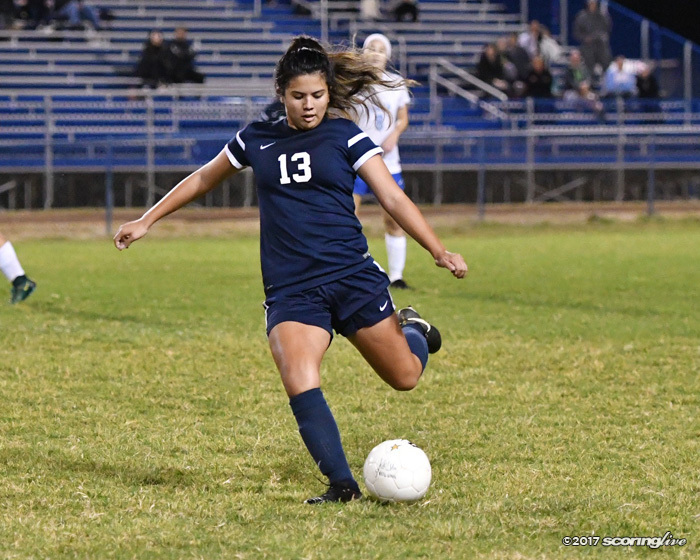 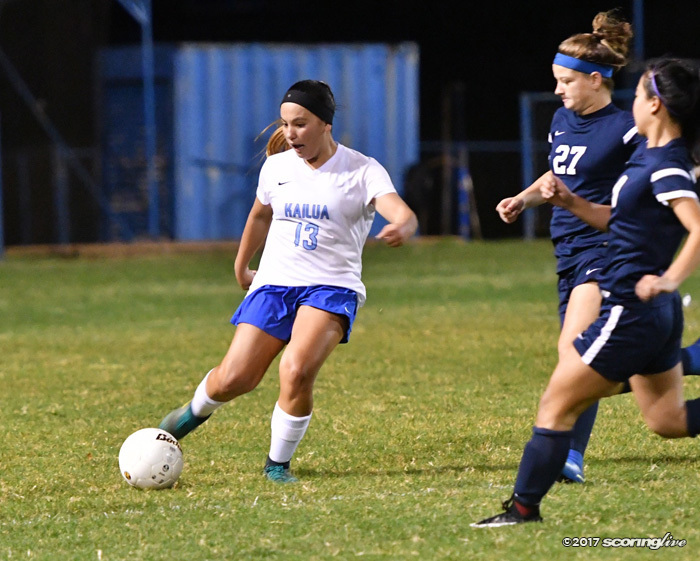 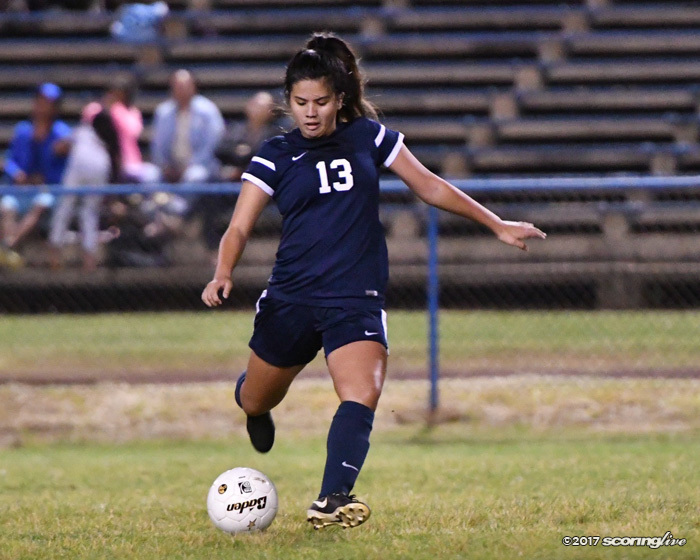 Moanalua finally scored its first goal in the 30th minute when junior Amanda Kobayashi scored a tap-in thanks to a cross from sophomore Sakari Bell. 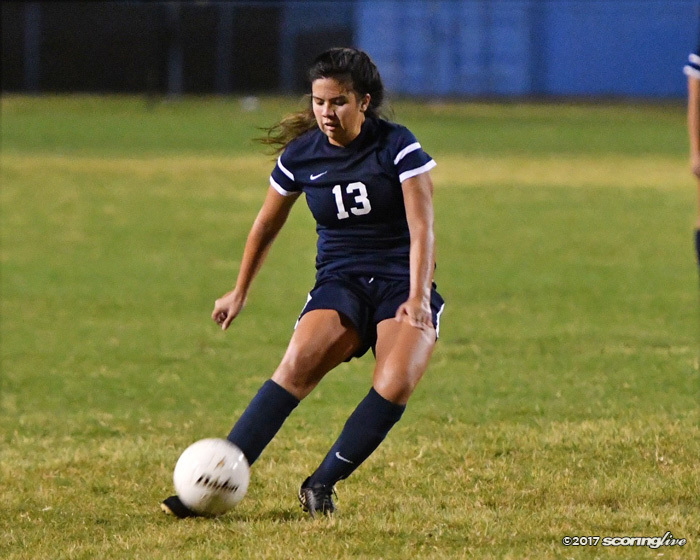 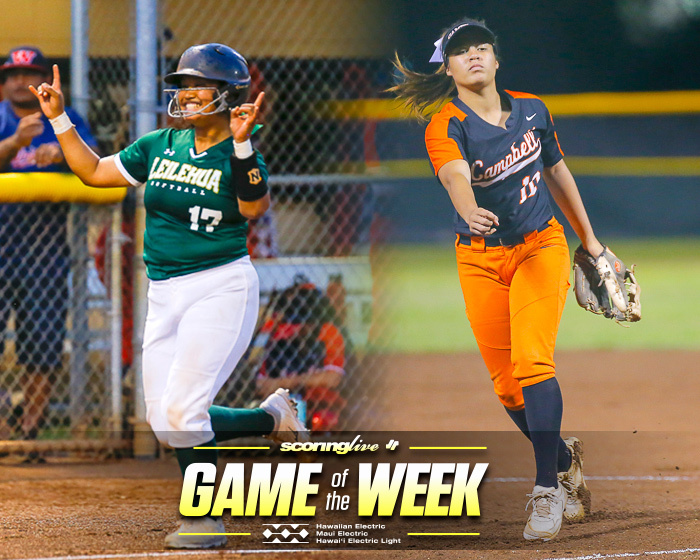 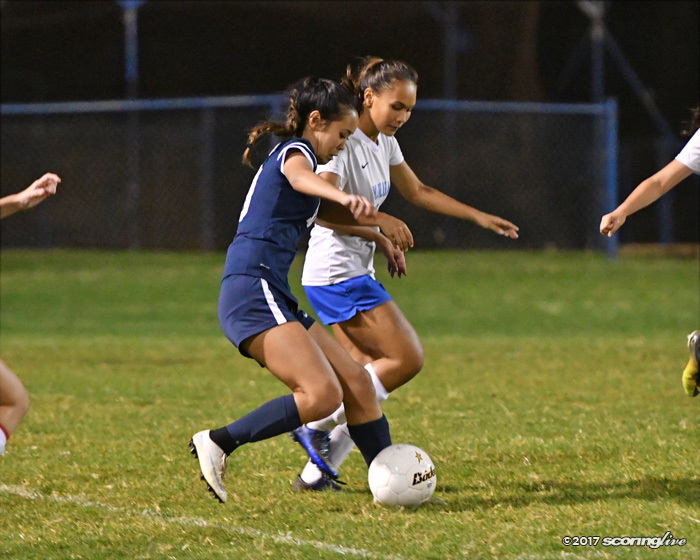 "Definitely the first half was slow," said Moanalua coach Nikki Dela Pena. 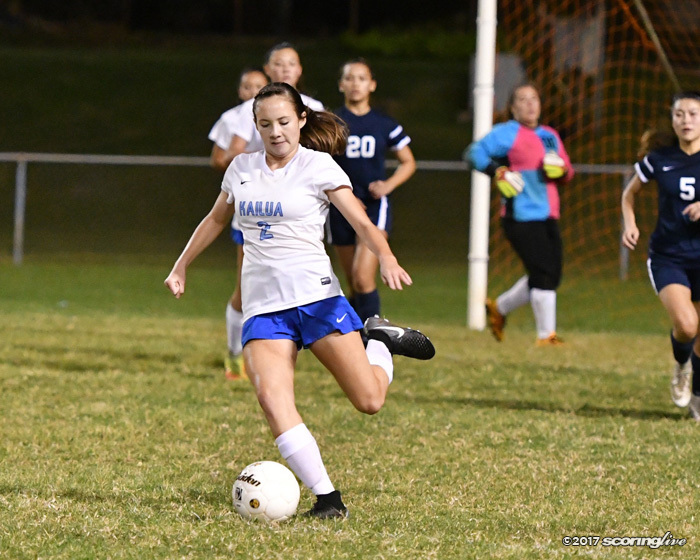 "They (Kailua) had a very high pressure defense so it just took us a while to start figuring them out." 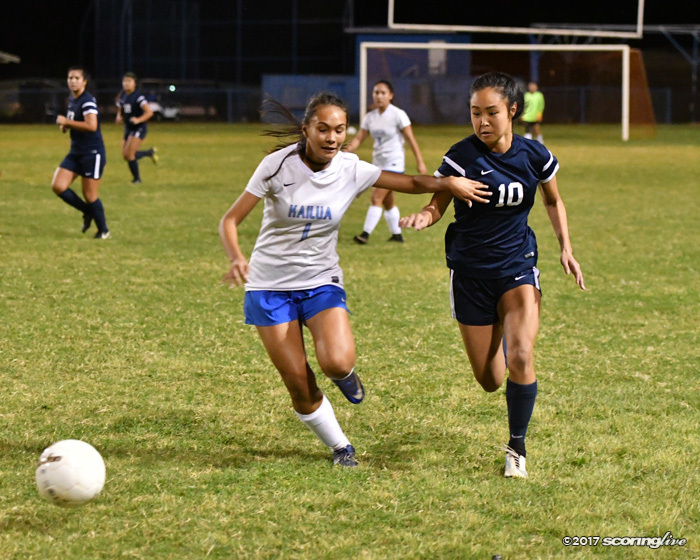 Once the second half started, Moanalua looked more focused as it managed to score again. 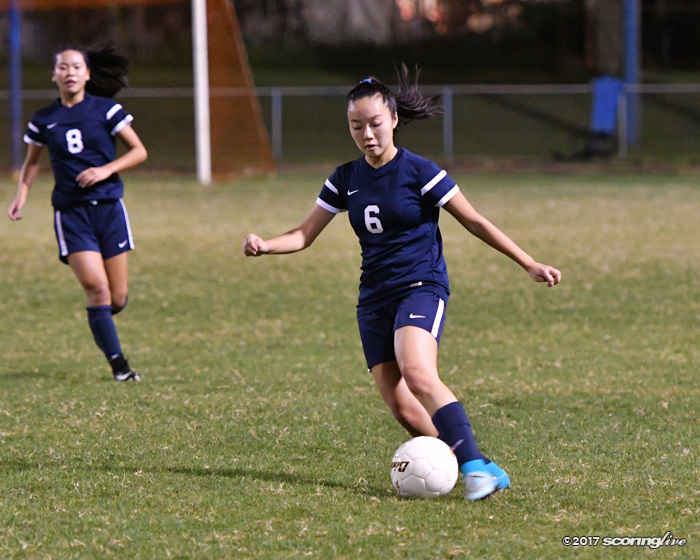 This time, Kobayashi provided the assist for senior Jayce Iwane's goal in the 48th minute. 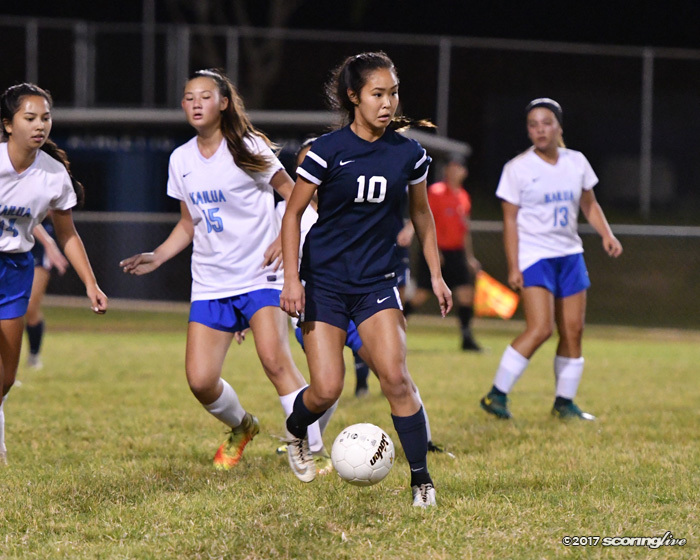 "We didn't have our ideal start," Kobayashi said. 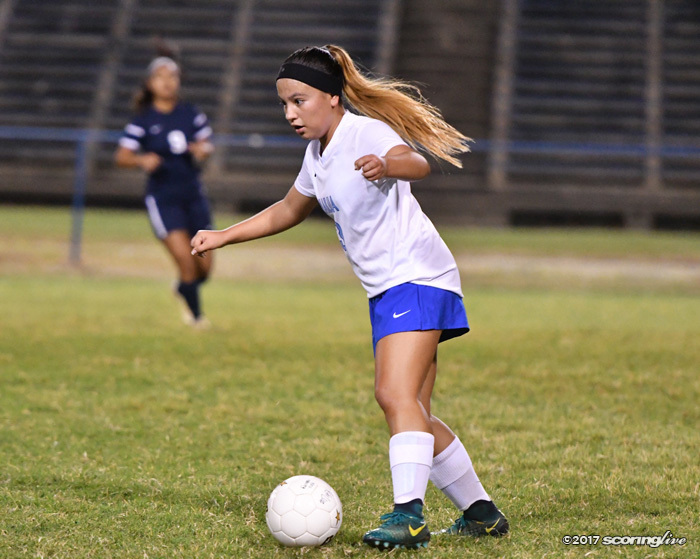 "During half time, our coach brought us all together and told us that we had to communicate better and play a smarter game overall. 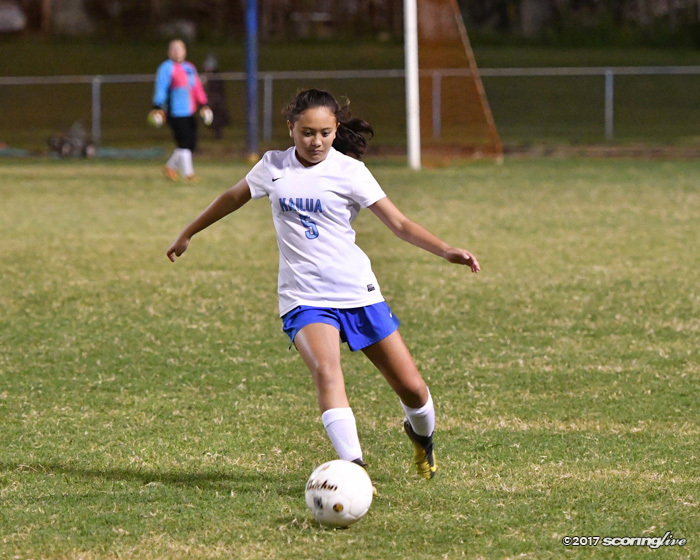 In the second half, we learned how to play our opponents better and we started making a lot more goals." 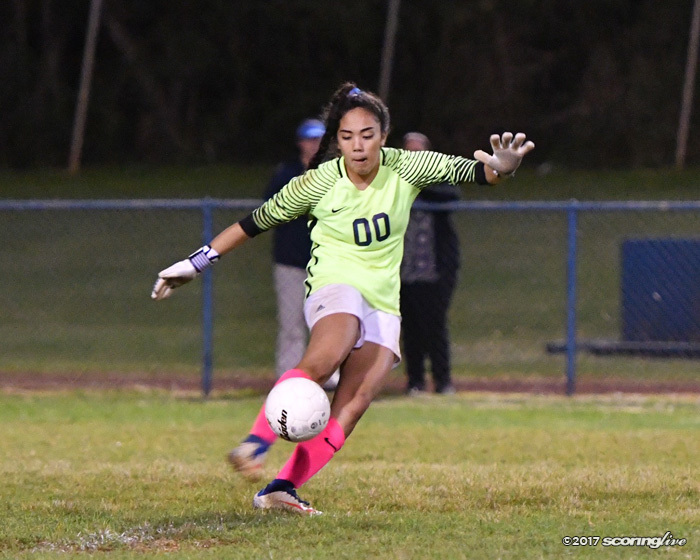 Moanalua turned up the pressure and managed to find the back of the net more frequently in the second half. 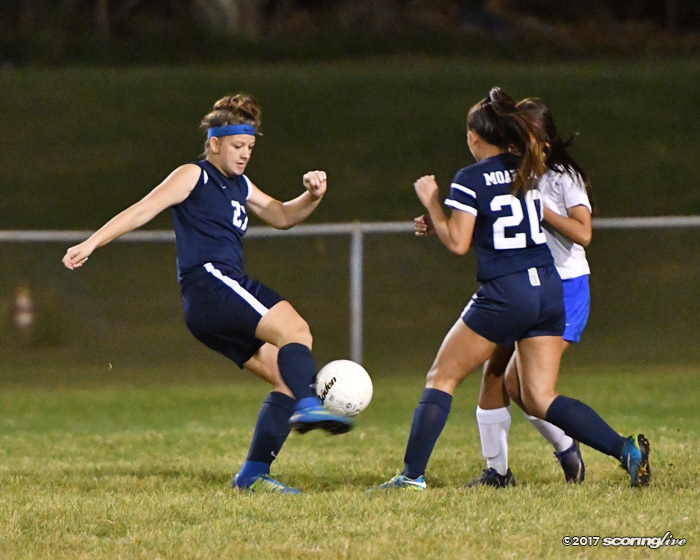 Bell scored her first goal of the season to make it 3-0 in the 59th minute. 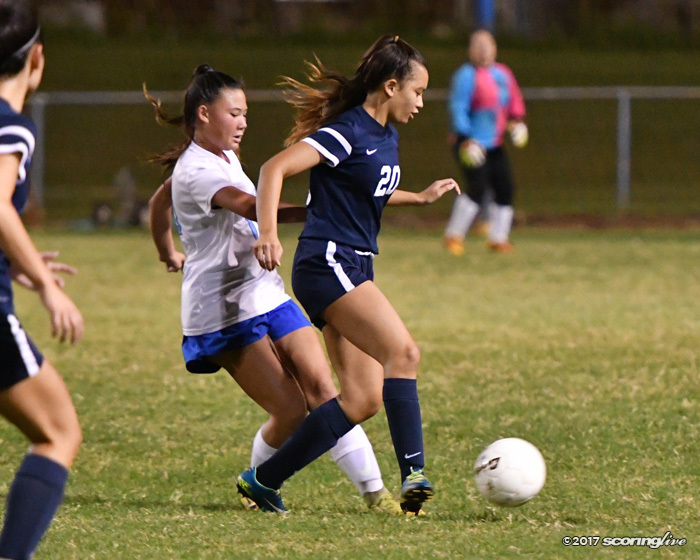 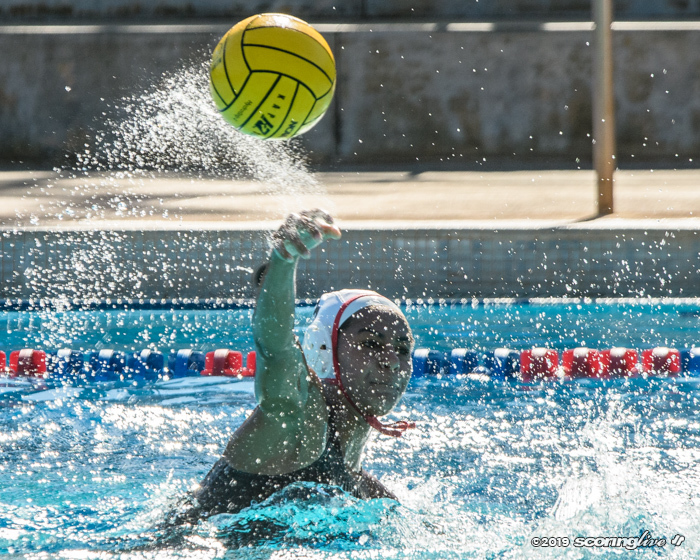 In the last 15 minutes of the game, Na Menehune started to put on a clinic in front of the Kailua goal. 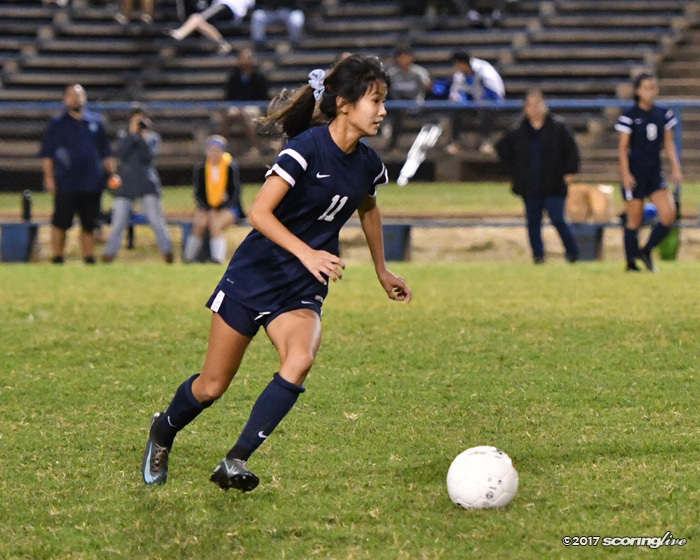 Iwane scored her second goal in the 68th minute, sophomore Alyssa Enoki scored in the 69th minute, sophomore Katie Helbush scored in the 70th minute, junior Kelcie Sumida scored in the 74th minute and her twin sister Kaylee Sumida scored in the 75th minute. 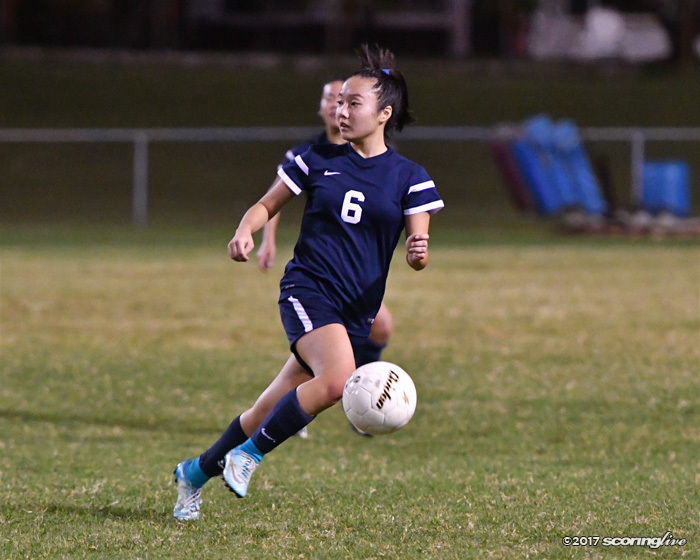 "I'm really happy with how our team played tonight," Kobayashi said. 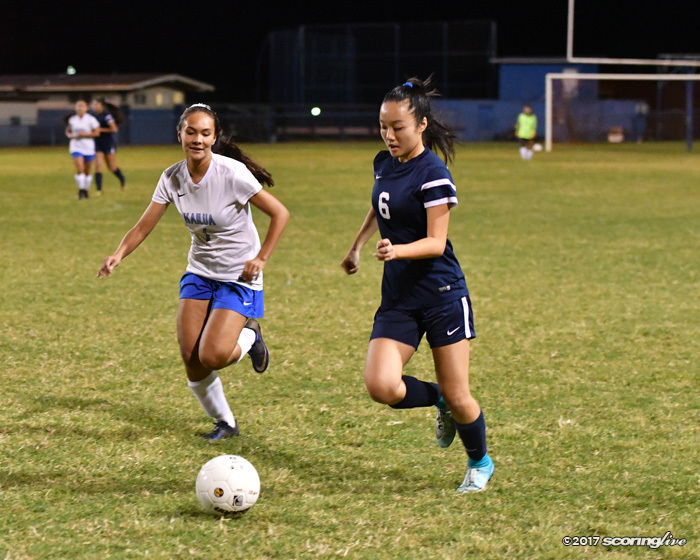 Although her team lost, Kailua coach Malu Afong appreciated her team's efforts. 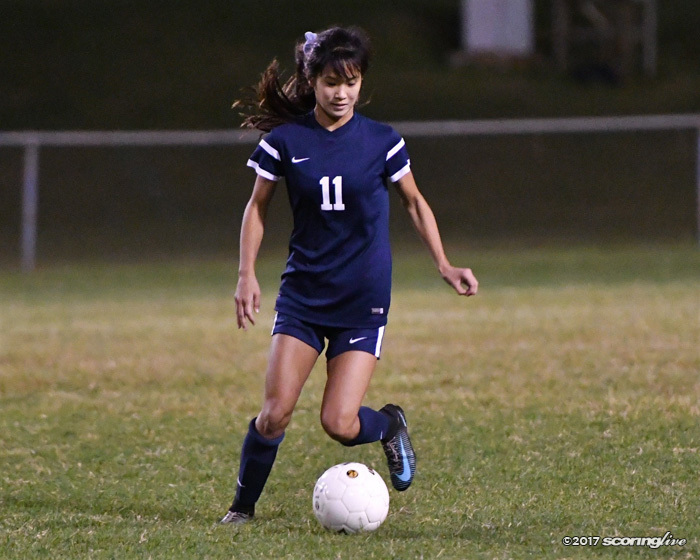 "The score was unacceptable but I liked our intensity," said Afong, whose team moved down to Division II this season. 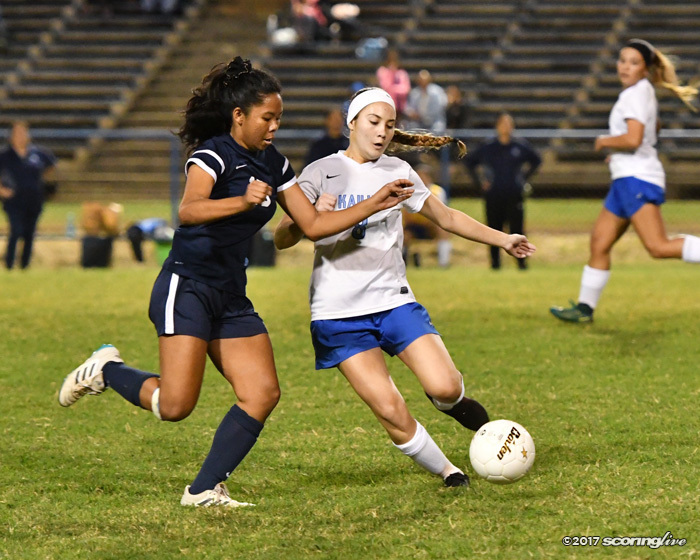 "We have a small team this year so a bunch of them have to carry the load. 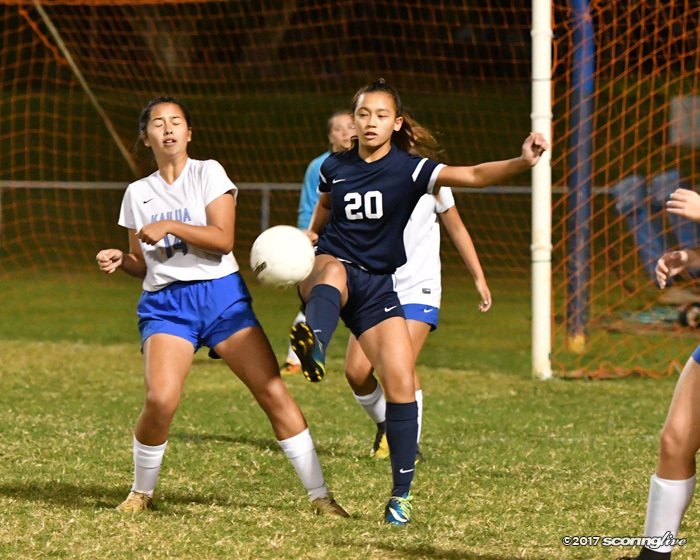 We need to work on our communication. 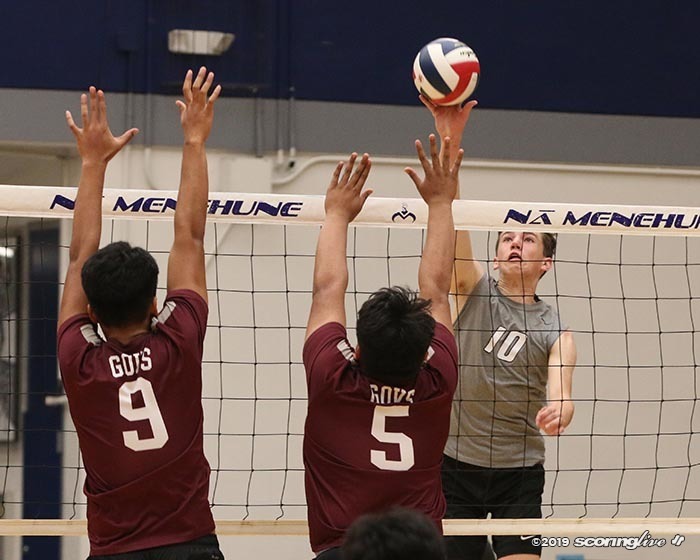 I told them that we make our mistakes now, we learn from it and we peak when we should peak which is the end of the season and hopefully into playoffs. 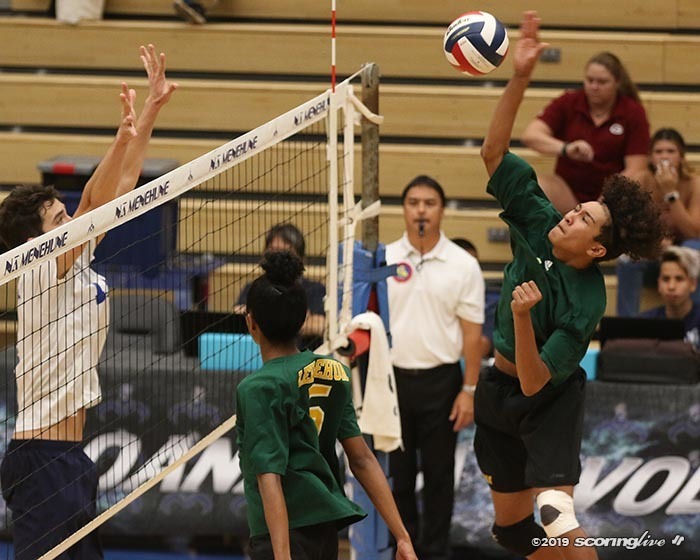 These kids get it in practice, we just have to apply it in games." 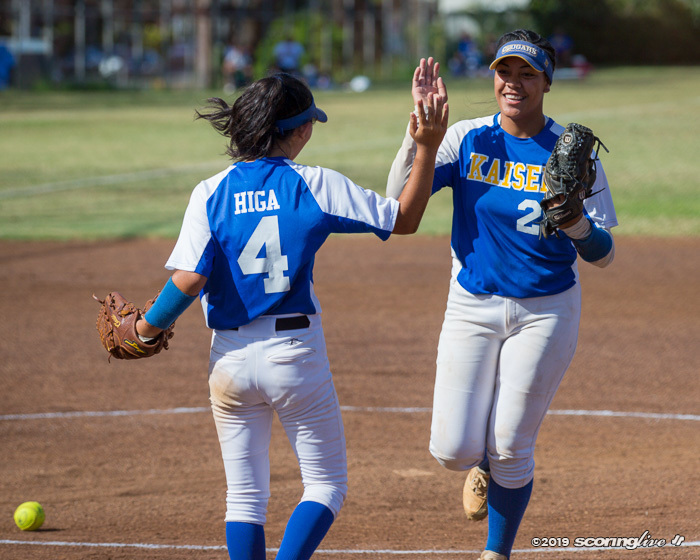 The Surfriders (0-1) have a weeklong break before their next game at Kalani on Dec. 13. 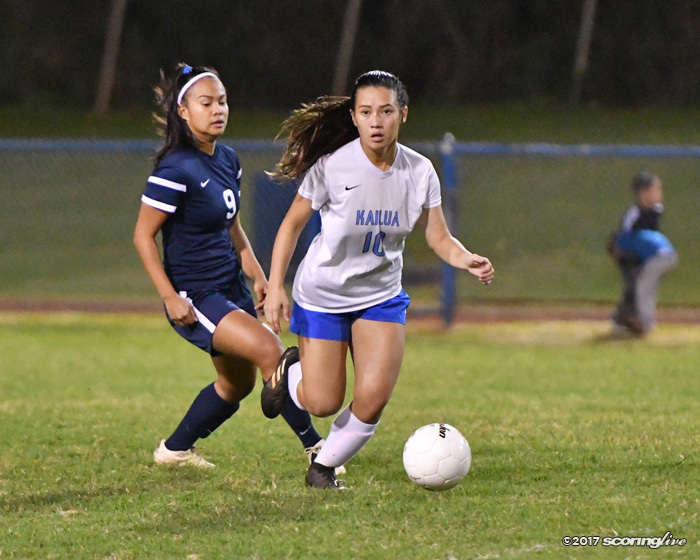 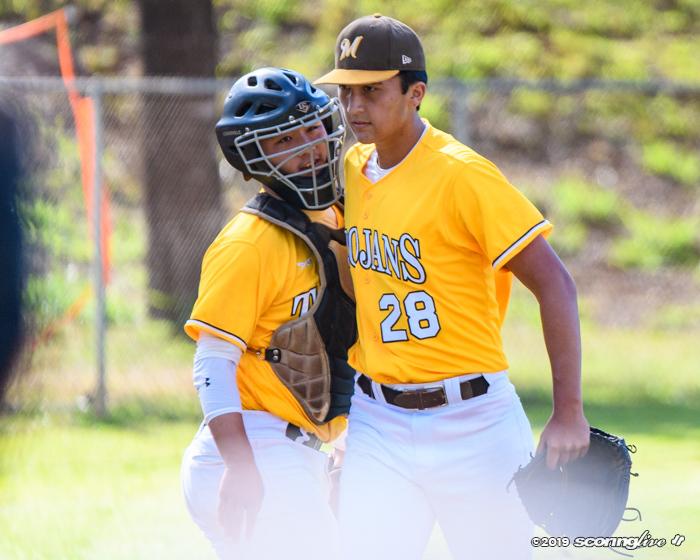 Na Menehune will play next against Kalaheo on Saturday, Dec. 9 at Alex Kane Stadium.